Happy Black Friday! I’m assuming you all already did your shopping or are waiting for Cyber Monday and/or shopping during December when the real deals are! If you are shopping around and still looking for ideas, these gift guides may help you out! I think I’ve narrowed down the laptop I want. I want to go with HP again, I’m just debating on screen size. My current old machine is a massive 17-inch screen and 18-inch monitor, but I like the big screen or editing photos, working, etc. So I can stick with a larger screen size of a smaller on that has a few other differences. AH! I hate these kinds of decisions! This is going to be such a huge investment for me, but this 8-year-old laptop needs to be upgraded. Anyway, I hope you all had a fabulous Thanksgiving and that the festivities are continuing all weekend long! Now we dive head first into full on Christmas mode! Cheer, merriness, cookie baking, music, and Hallmark 24/7! Have a great weekend, gluten-free foodies! We can’t keep avoiding the hard stuff. Time to think about happiness in a new way! They do; don’t play small. How to shift your thinking. Great interpersonal skills to develop for your relationships! There’s a great opportunity there. Must try this with the FLUFF! + Can Gluten Be Absorbed Through The Skin? I loved what Kath had to say here! I still think it’s very individualized! Another thing that still seems so individual! Funny how people go crazy with Facebook, but 1 post is best and that’s what I do! I was looking at some of my old posts (before I went and deleted them) and was shocked to see how many likes those bad photos had and how now my photos get practically zilch! Insanity! These tips can go for any “image” centric blogger! I had no idea that’s what Craigslist did! Two sides of the story here. 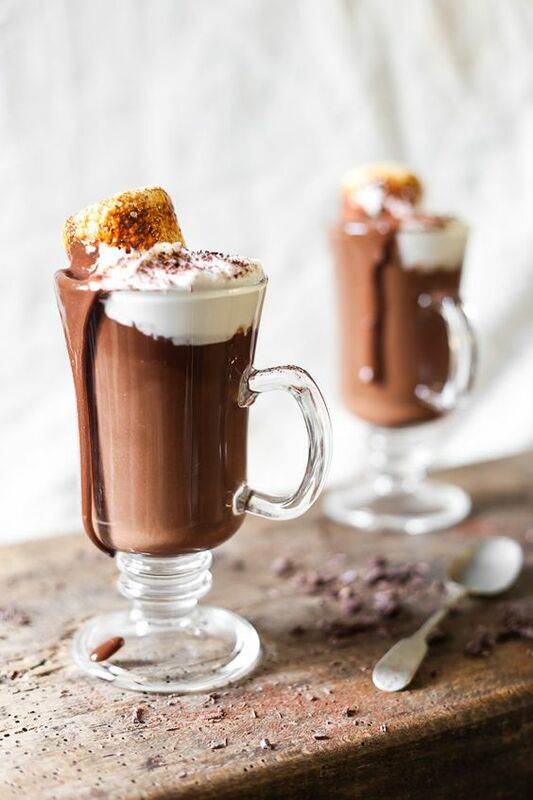 Ultra Creamy Dairy-Free Hot Chocolate. Boy, does this look inviting! 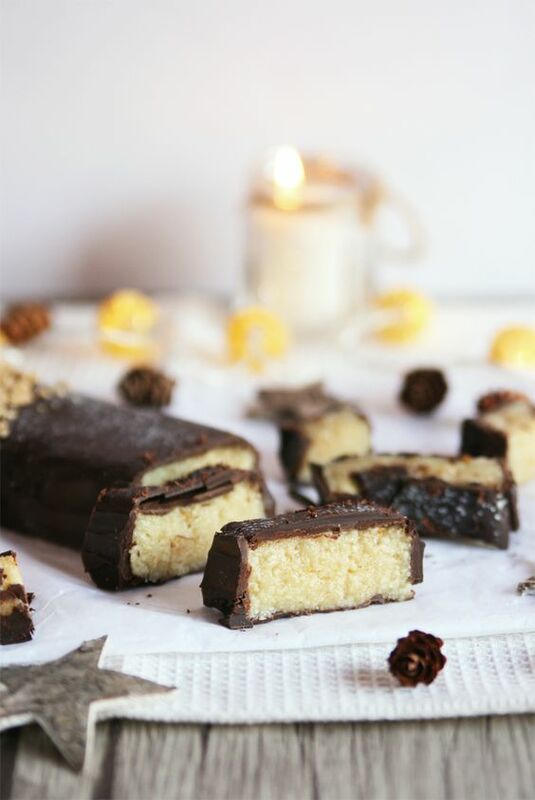 Dark Chocolate Marzipan Nougat. This would make a great Christmas treat! 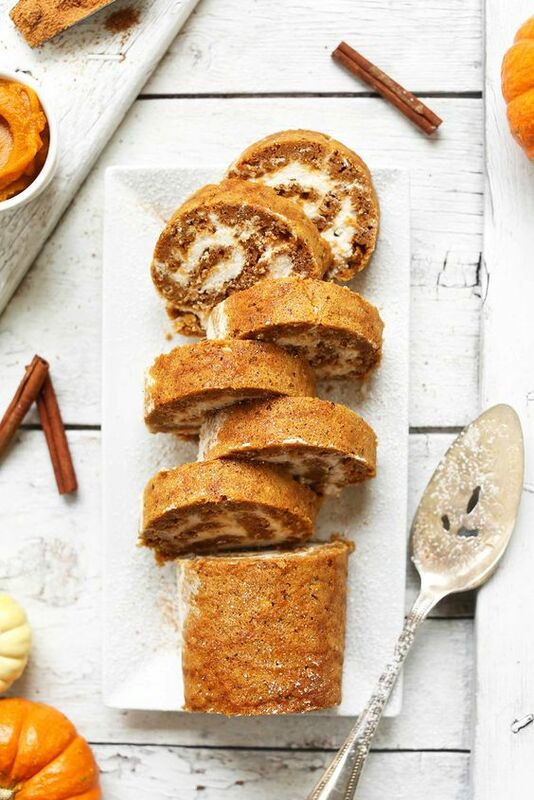 Vegan Gluten-Free Pumpkin Roll. I’ve always wanted to make a roll cake! 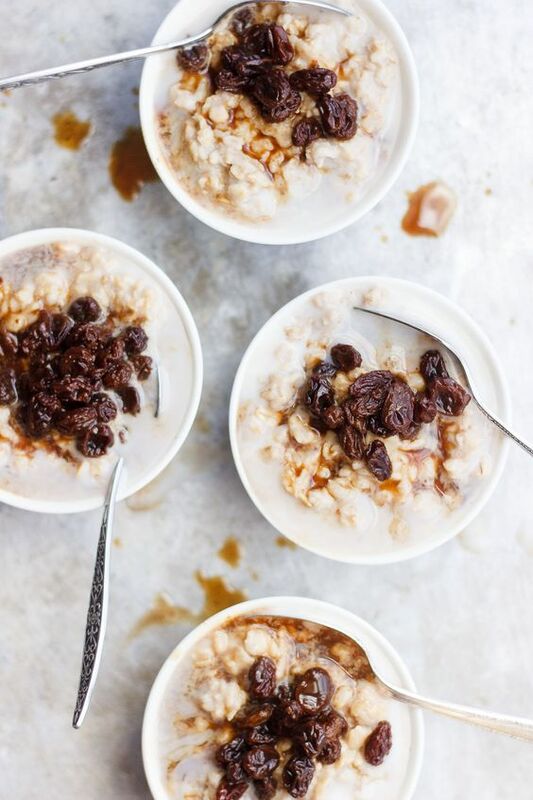 Basic Overnight Oats with Black Tea Soaked Raisins. This sounds way too heavenly! 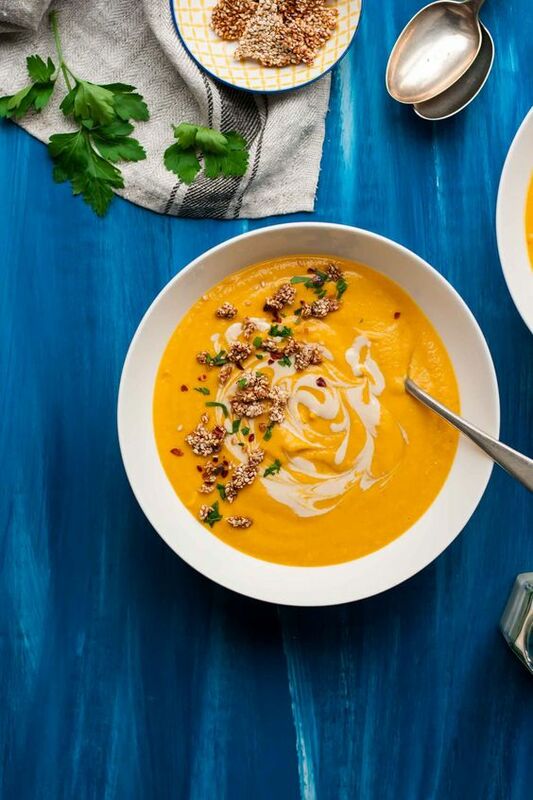 Sweet Potato Tahini Soup. You know they go so well together! 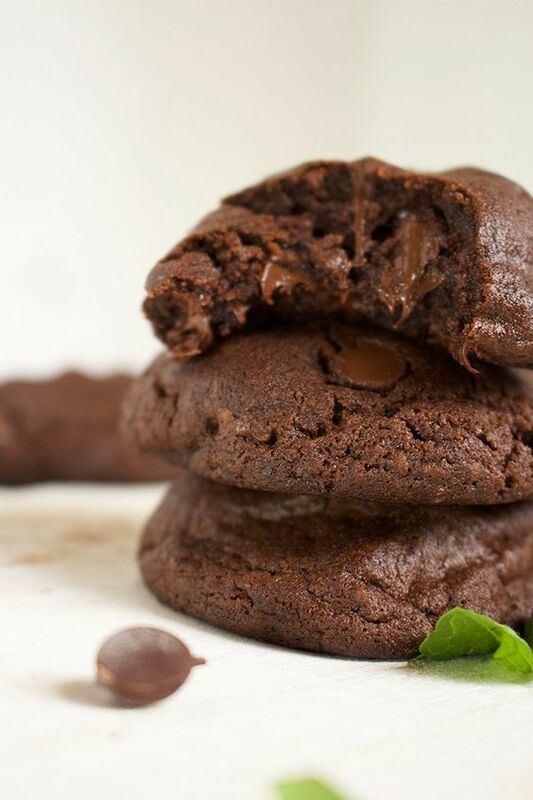 Vegan Chocolate Mint Cookies. These look insane! Look at the gooeyness! + Any deals you HAVE to snag today/this weekend? + What was the highlight of your Thanksgiving!? Everything looks so good but that hot chocolate is to die for! I was kindasorta tempted to buy stuff online but just ended up browsing and deciding against anything instead. (Yay for saving money?) Good luck with your laptop-choosing! IG’s algorithms will never make sense to me. I miss how it used to be! The article on Asian American success was an interesting read and something my Asian American studies courses in college touched upon! My parents were the first in my family to move here and I was born and raised in California, where I [like to] think there’s considerably less racism than some other parts of the country. I browsed too 😉 No buying though! California is always portrayed as “accepting” and open-minded, that’s for sure! Love your Friday posts, Rebecca. Always some helpful info here. Thanks! Making technology purchases is so difficult right! You don’t want to make a wrong decision. But you seem to have done your research. And I am perfectly content shopping online while relaxing on the couch today. Have yet to make any purchases, but I have a few gifts for myself and others in mind. Haha, same here! Literally so stressful and that’s why I always never end up buying anything!